Two kings topped Forbes' 2015 13 top-earning dead celebrities list: the King of Pop, and the King of Rock and Roll. 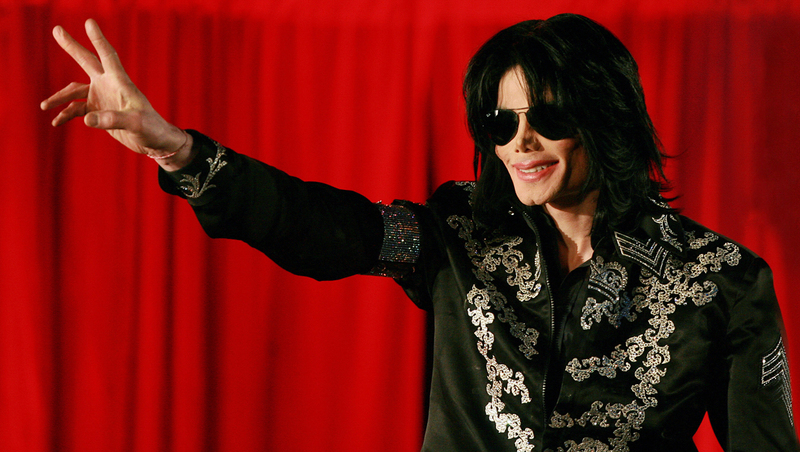 Michael Jackson was number one on the list -- the late pop star pulled in more than $1 billion pre-tax since his death, which is more than enough to pay off his personal debts. This year, his estate made $115 million, reports Forbes. How? His estate has been raking it in from the Vegas Cirque du Soleil show Michael Jackson One, the Mijac Music catalogue, recorded music sales and half of Sony/ATV Music Publishing. Jackson might have been notorious for some over-the-top purchases, but the singer was known to make shrewd business decisions, including his purchase of the rights to 250 Beatles songs, which he shared with Sony/ATV. The top two spots are all in the family: Jackson's former father-in-law, Elvis Presley, came in at number two with $55 million, thanks to Graceland ticket sales. Other celebrities on the list include reggae star Bob Marley and starlet Marilyn Monroe. The "youngest" top earner on the list (with the latest date of birth) was Paul Walker, for his "Furious" franchise.